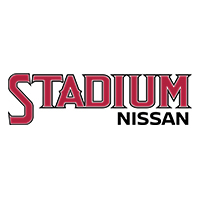 Stadium Nissan joined the Ken Garff Family in 2008. Our dealership prides itself on the excellent service it provides to Nissan customers in the Orange County business area – from Los Angeles, Anaheim, Garden Grove, Stanton, Santa Ana, Fullerton, Buena Park, Tustin, to Long Beach. We have access to hundreds of new cars, certified pre-owned cars and any other used car in the Orange County trading area – making us the most convenient, offering the best selection, and delivering the best value – all with our Best Price Guarantee. 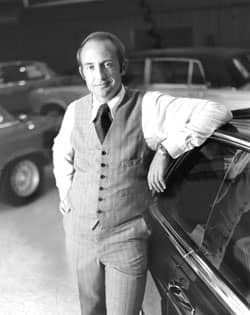 If you want a new Nissan or used car in the Orange County area, there is no place better to buy that new car or used car than from your Stadium Nissan Dealership. Call us at (657) 888-6686.